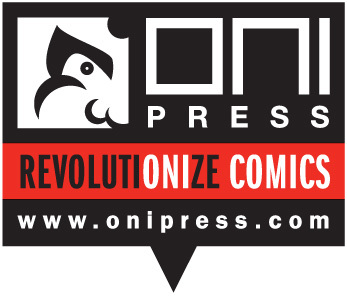 ComicsPRO would like to thank all of our sponsors who make the Annual Membership Meeting possible! This page will be updated as sponsors are added. Check back! Basic sponsors will be added as registration continues.